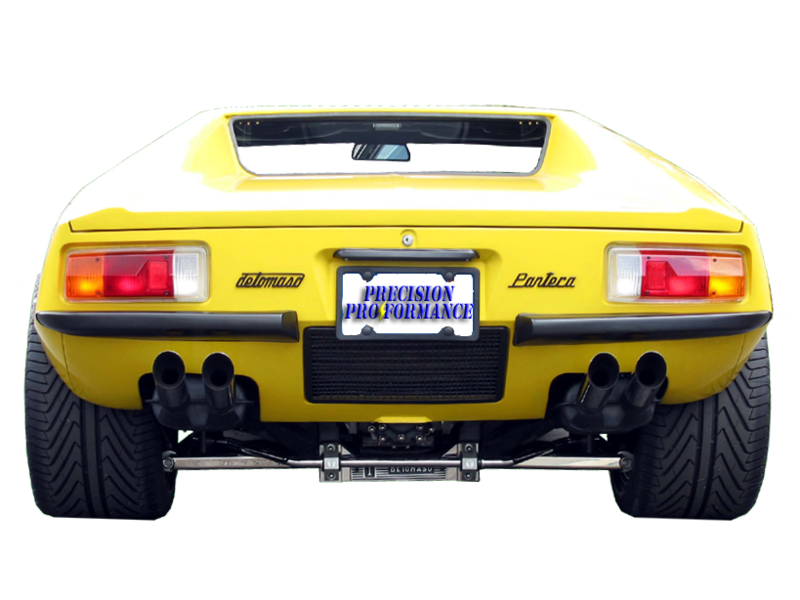 Are you tired of hearing the "grind" when shifting your DeTomaso Pantera? Do you need your ring & pinion safety wired on your Pantera - or a fully polished case with stainless steel hardware. Unlike other shops who farm out their DeTomaso Pantera ZF Transmission work, we perform our own repairs in house with our highly experienced and qualified technicians. We have been rebuilding DeTomaso Pantera ZF transmissions since 1978 and we have over 75 years combined experienced in repairing ZF transmissions. With the ever increasing need to rebuild ZF transmissions for DeTomaso Panteras and GT40 replicas, we have increased our capacity to perform service on these unique transaxles by adding a new member to our team dedicated to this service. Our new capacity allows us to have a much quicker turn-around time for your transmission at very competetive prices. 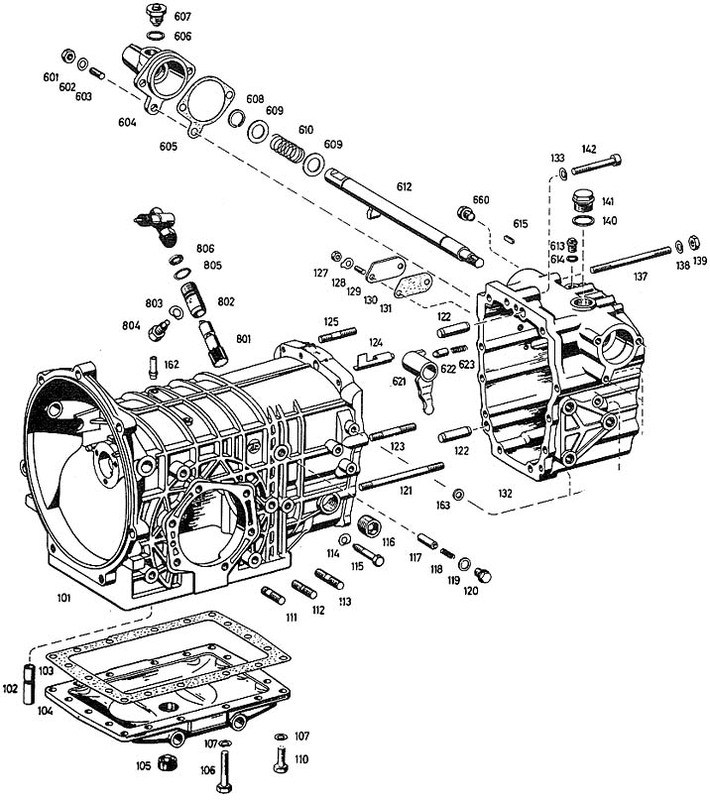 No more waiting months to have you transmission completed. With an extensive inventory of NOS and new Pantera parts, as well as taller 5th gears and ring & pinions. We offer polishing, powdercoating, stainless steel hardware, and many more options to fit your needs. No job is too big or too small, please call us to discuss your requirements.